Flower Joy is proud and honored to be listed as a Top Pro for 2017 and one of Southern California's Best Florists of 2016 by Thumbtack. To view customer reviews, pictures, and more information, please visit my Thumbtack profile. Make your special day unforgettable with one of a kind arrangements. 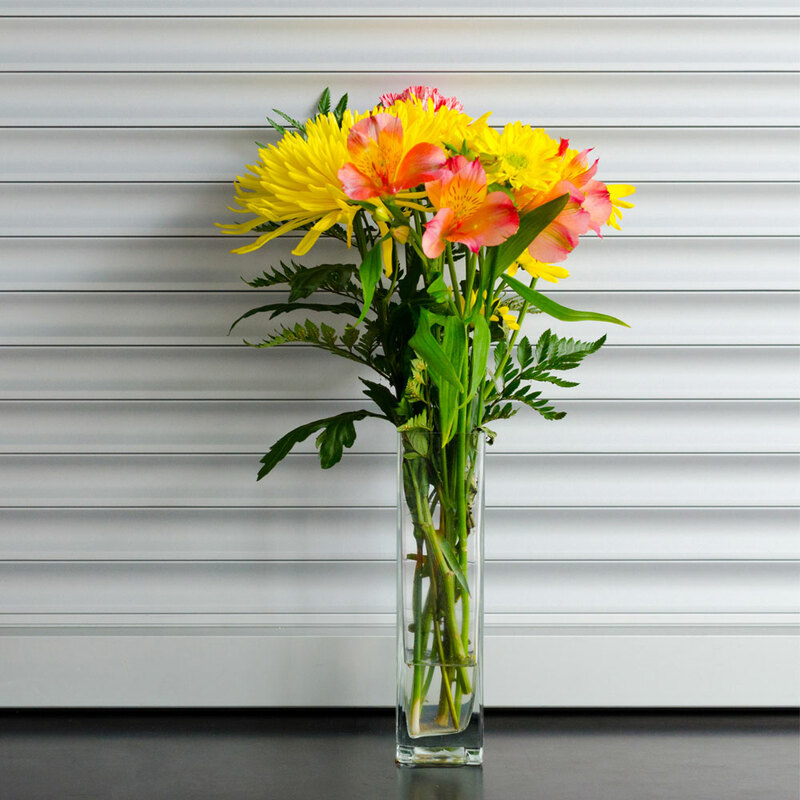 Brighten up the office with beautiful arrangements delivered weekly. Custom arrangements for every occasion. Thank you WeddingWire for rating Flower Joy with the Blue Badge of recognition! To view customer reviews, pictures, and more information, please visit my WeddingWire profile. "The most wonderful florist I've ever worked with!"